“White skin becomes more important than white and pure hearts. The love of Segregation has taken precedence over the Love of God; thus it becomes relatively easy for some white men to sing Amazing Grace on Sunday morning in the choirs, and march at night in robes to burn crosses” – Rev. Fred Shuttlesworth (Houck & Dixon, 2006). Fred Shuttlesworth, born Fred Lee Robinson, was an African American Baptist pastor and pioneering civil rights activist. He worked with Martin Luther King, Jr. and Ralph David Abernathy to establish the Southern Christian Leadership Conference (SCLC), the most important civil rights organization of the time. Shuttlesworth, King, and Abernathy were known as the “Big Three” of the Civil Rights Movement (Manis, 2007). Shuttlesworth grew up in rural Alabama and studied at Selma University and Alabama State College (now known as Alabama State University). While in school, he began his career as a preacher, preaching at the First Baptist Church in Selma, Alabama. In 1952, after graduating from Alabama State College, Shuttlesworth moved to Birmingham to become the pastor of Bethel Baptist Church (Albert, n.d.). While in Birmingham, Shuttlesworth became increasingly immersed in the civil rights movement, partnering with organizations such as the Civic League and the National Association for the Advancement of Colored People (NAACP) to increase voter registration in the African American community and to clean up saloons (Manis, 2007). His first involvement in civil rights began in July 1955 when he petitioned the city council to integrate the police force (Houck & Dixon, 2006). The next year, Shuttlesworth founded the Alabama Christian Movement for Human Rights in order to overturn Birmingham’s segregation laws. His efforts were in response to an Alabama circuit court’s successful litigation to shut down the NAACP (Houck & Dixon, 2006). In 1957, Shuttlesworth helped to found the SCLC. That same year he was brutalized with baseball bats and bike chains for trying to enroll two of his daughters in an all white elementary school (Houck & Dixon, 2006). 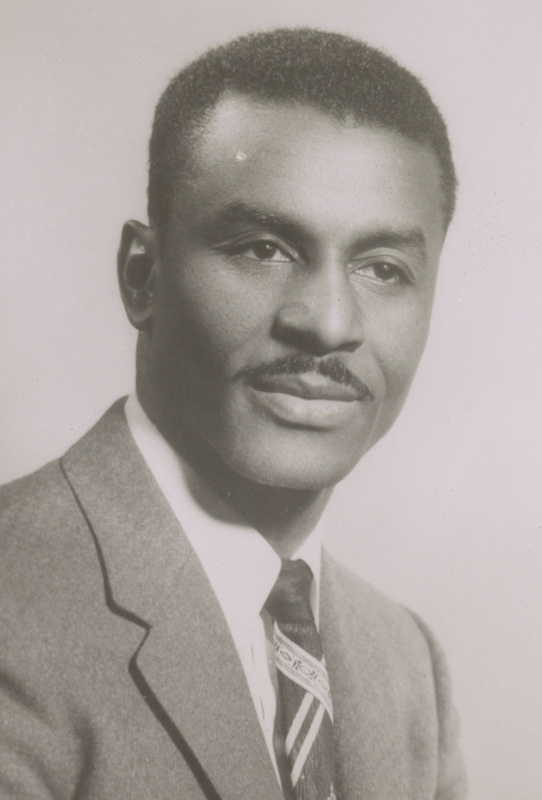 Fred Shuttlesworth’s activism made him a target of the Ku Klux Klan (KKK). The KKK physically attacked him on numerous occasions and blew up his home on December 25th, 1956 (Albert, n.d.). Because he escaped unharmed, Shuttlesworth and his followers believed he was saved because God was calling him to spearhead the fight against segregation (Manis, 2007). Shuttlesworth preached love, non-violence, and faith in God, and he participated in many of the sit-ins and Freedom Rides of the 1960s (Albert, n.d.). In 1961, Shuttlesworth moved to Cincinnati, Ohio. There, he founded the Greater New Light Baptist Church in 1966. He also helped in organizing the march for voting rights from Selma, Alabama to Montgomery, Alabama in 1965. In the 1980s, Shuttlesworth became passionate about providing low-income housing and thus established the Shuttlesworth Housing Foundation in Cincinnati. In 2001 President Bill Clinton awarded him the Presidential Citizen’s Medal, the second highest award a civilian can receive. Shuttlesworth retired from his ministry in 2006. Houck, D. W. & Dixon, D. E. (2006). Reverend Fred L. Shuttlesworth, Rhetoric, Religion, and the Civil Rights Movement (250-251). Waco, TX: Baylor University Press.